A Lush Boxing Day Sale Haul. Who doesn't love a good ol' haul? I promised myself I would take better care of myself in 2018 and here is me doing just that! 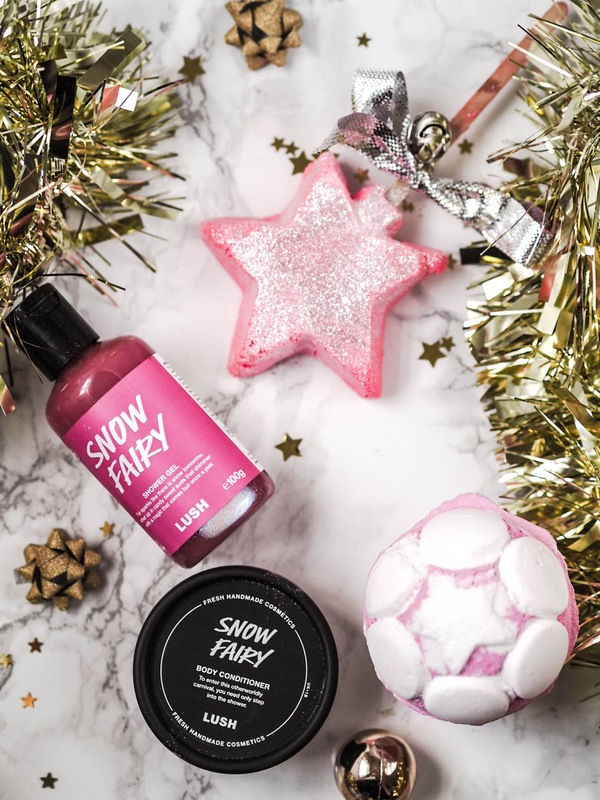 What would Christmas be without Snow Fairy? Admittedly, I don't see what all the fuss is about! It's kind of a sickly sweet scent but oh well! Like I said, it's not Christmas/Winter without it. Also in this box was the body conditioner, and jelly bath bomb. This set comes complete with the pink sparkly magic wand too. I bought this set purely because it had the very last bottle of Rose Jam in.. Yes, I was desperate. I would have bought the biggest bottle available if it had been there, you know, to last me the whole year, but this little bottle used sparingly will have to do. It also includes Ro's Argan Body Conditioner and the Golden Pear soap. Finally I picked up a full priced tub of the Sleepy Body Lotion. I have been dying to try this in like, forever, but I don't often get to go into town a lot nowadays. The hype surrounding this product is massive so I'm excited. So far it hasn't made me slept any better, but it does smell like gingerbread with a hint of lavender, which of course is absolutely scrummy. I will probably be writing a full blog post on my thoughts on this when I have tried it out for a bit longer. 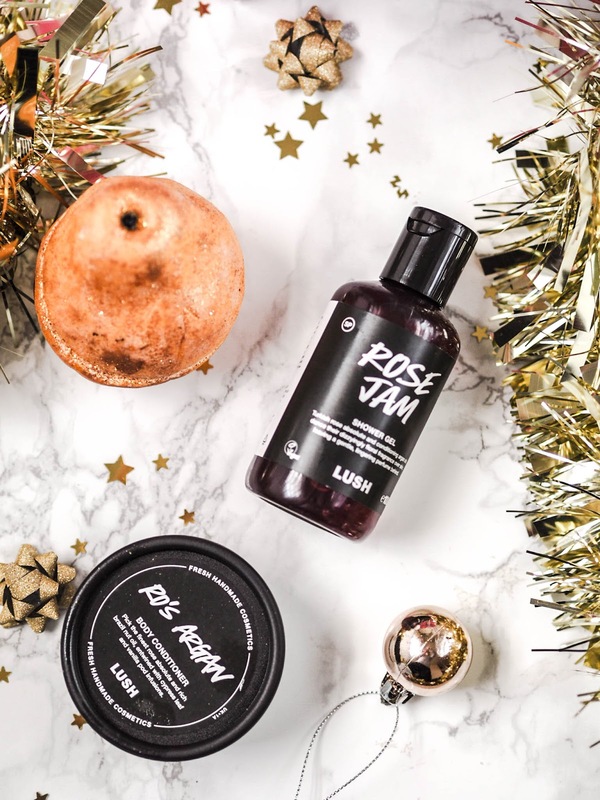 Did you pick up anything in the Lush sale?